I found Kathe Hambrick Jackson’s business card only a day or two before I was scheduled to leave for New Orleans for a colleague’s wedding. We exchanged a couple of emails and settled on a time to meet at the River Road Museum, where she is the founder and director. 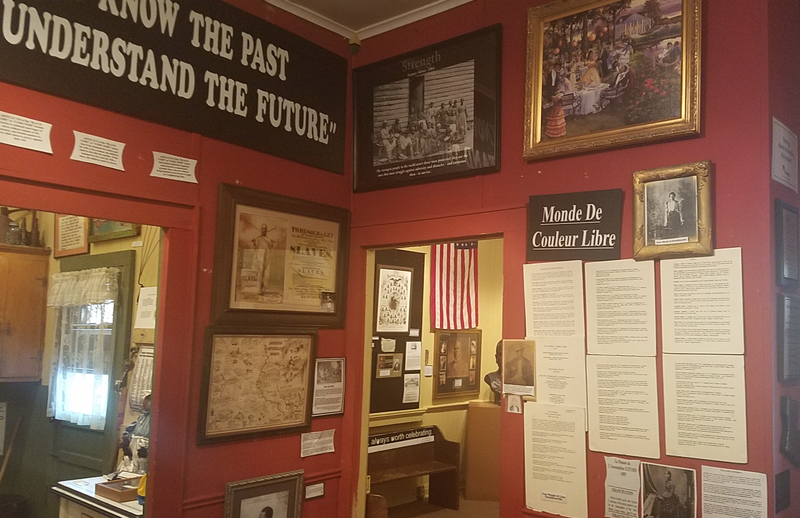 About an hour west of New Orleans, the museum is in the tiny town of Donaldsonville, which is 75% African-American. 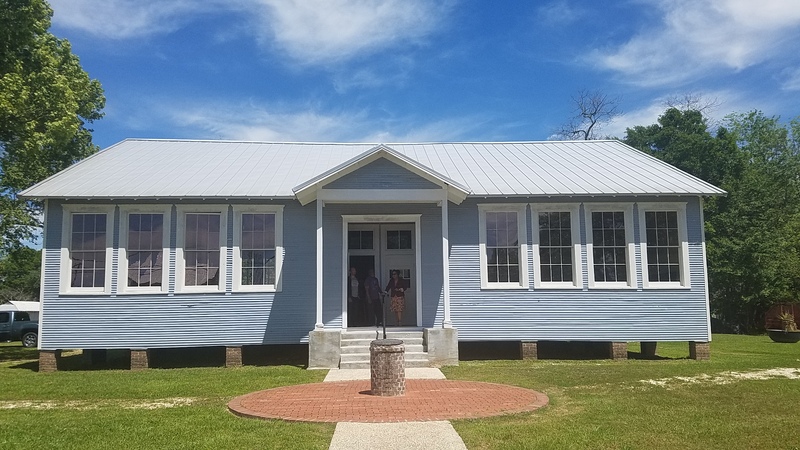 Kathe had a vision of sorts and was inspired to honor the African-Americans in rural Louisiana by starting this museum in March of 1994 when she was working as a systems analyst in Los Angeles. In this process, she went back to school to earn a master’s degree in Museum Studies. 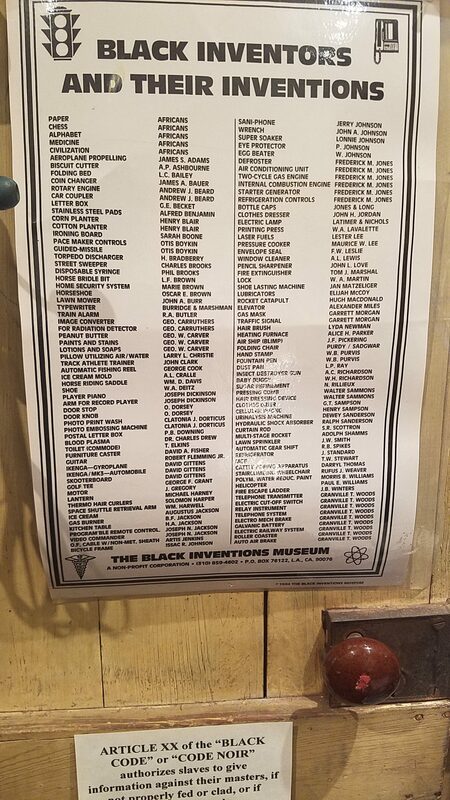 One of the first things I noticed about this museum when I used the restroom when we first arrived was that even the wall space in the restroom was used to display items in the museum’s collection. 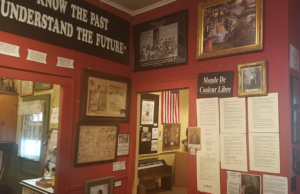 The museum is small, housed in a converted old home, so every bit of space is taken with artifacts and documents. 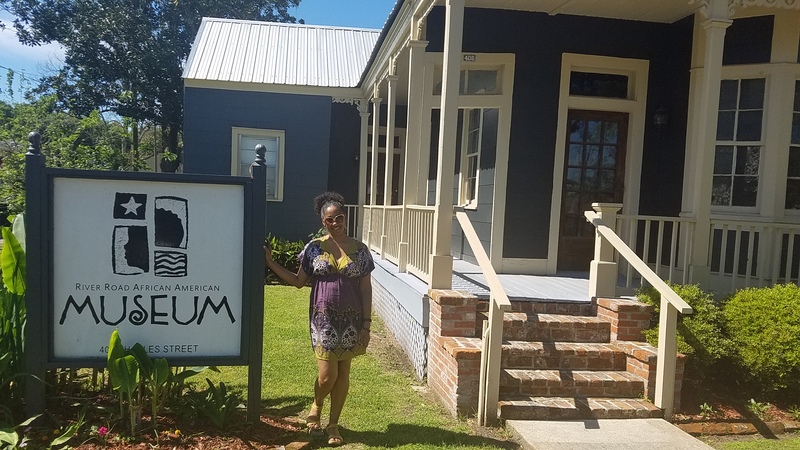 Kathe is a wealth of information and passionate about African-American history, especially in Louisiana. As she toured us through the museum, she told us about the native Americans in Louisiana who risked their lives to help enslaved people escape. My husband had not heard of this phenomenon, but every museum we visited in the area included it in the tour. It seems to be a source of pride, leading to the Mardi gras Indian tradition, where Black New Orleans residents dress in elaborate beaded and feathered costumes to honor the historic relationships between the enslaved people and native American communities. 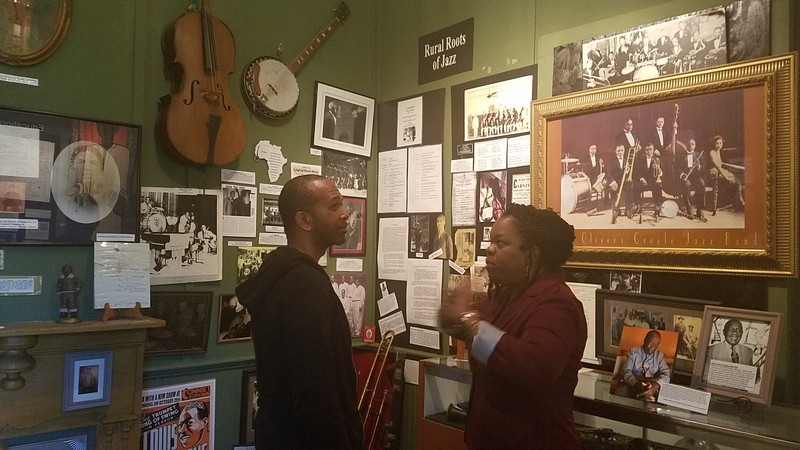 The second room is dedicated to Louisiana cuisine, and the third to the rural roots of jazz and the political accomplishments of African-Americans in Louisiana. She told us about P.B.S. Pinchback, who had an extensive political career in addition to being the first African-American to become governor of a state in the US, even if it was just for a short time. She also talked about musicians who claimed New Orleans as their hometown even if they were actually from lesser-known rural areas in the state. In the museum’s collection are several musical instruments including a banjo, a guitar, and an organ. The museum extends beyond the old house on Charles Street. The non-profit (501c3) also owns several properties around town, including the Rosenwald school building that Kathe had brought across the Mississippi river to be an extension of the museum. Throughout our tour, Kathe expressed her concerns about small Black museums around the nation. She observed that they are in danger and she is afraid that the founders of most of the museums are aging and dying off. 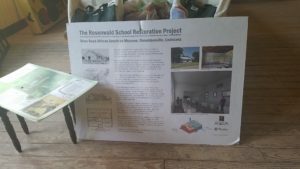 She said that the River Road Museum needs about $250,000 annually to operate in addition to a lump sum of about $4 million for renovations and conservation. Despite Kathe’s clear passion for the history and for the museum, she is ready to move on and do something else with her life, so she is retiring from her role as museum director later this year. If you can, visit the museum before she goes. Kathe’s enthusiasm will surely inspire you to support African-American museums in your own community. Click here to donate to the museum. 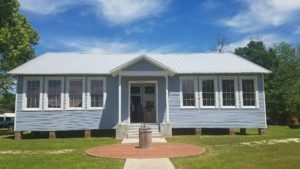 Check back to read about my visit to the Whitney Plantation.